Israel’s battery specialist Epsilor has launched a new line of vehicle batteries with ultra-high energy density, packed in standard 6T form factor. 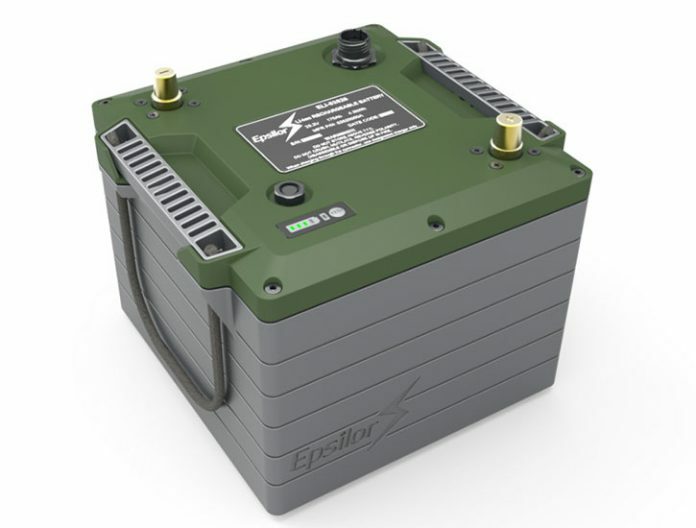 The new lithium rechargeable military vehicle batteries offer triple time silent watch, high power and managed charging, as well as heater supported operation in extreme temperatures. The new 6T will be presented at DSEI 2017. 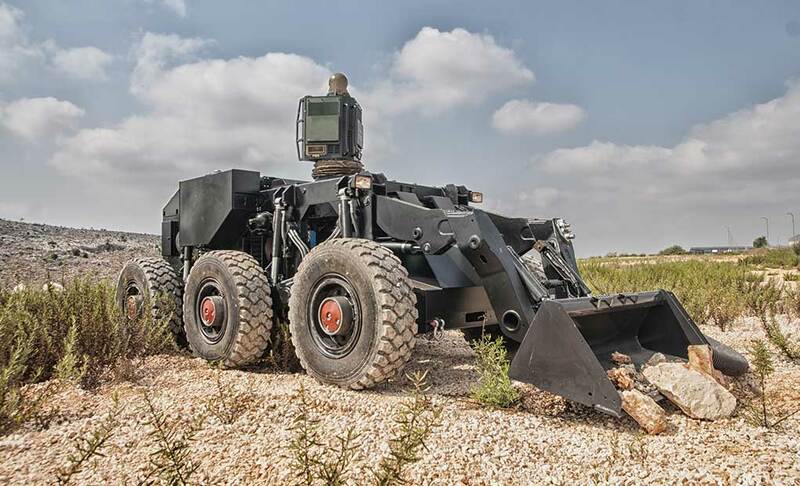 The new batteries were developed to meet the requirements of vehicle operators seeking to extend the energy storage available on combat vehicles. Israel’s Tank Development Authority is expected to begin field trials of these advanced, rechargeable lithium-ion batteries. 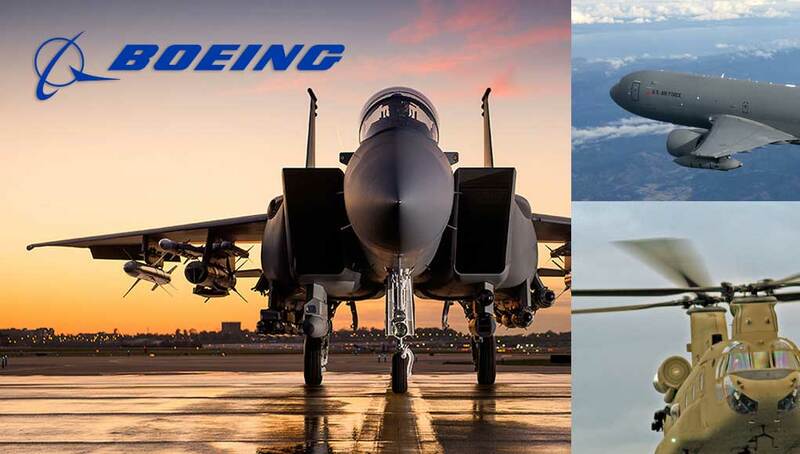 Designed primarily for the next generation of armored vehicles these powerful batteries can be used today, as drop-in replacements for traditional lead-acid batteries. 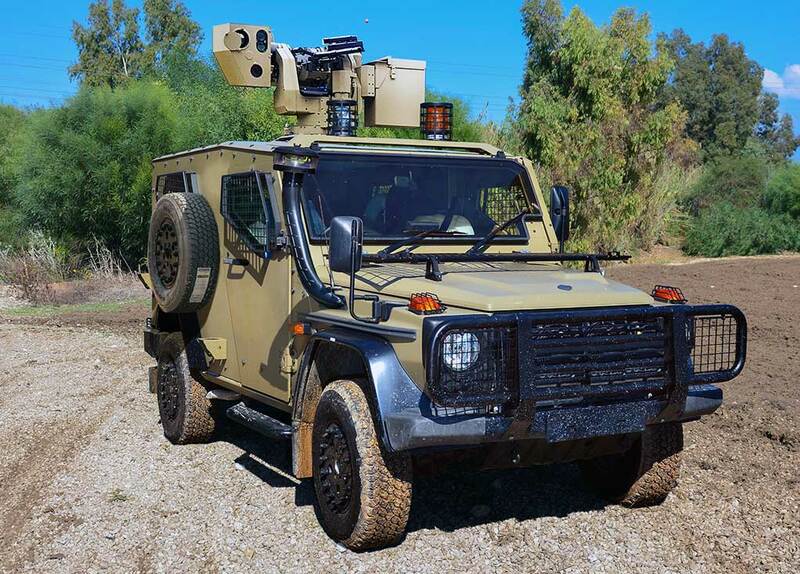 “Our new 6T product family is designed to meet the needs of the fast developing market of modern armored vehicles with an extended silent watch and more efficient fuel consumption,” said Epsilor president Ronen Badichi. “These smart drop-in replacements for traditional batteries are a perfect solution for new vehicles as well as for retrofit and modernization programs of existing armored fleets in NATO and in other advanced land forces. The line comprises two Lithium based chemistries – Li-Ion and LiFePO4. The first packs 4.3kWh (176Ah) – the highest energy density available in the market today. The second high-power battery is based on LiFePO4 chemistry which stores 2.0kWh (80Ah) in a super-safe design suitable for extended life cycle. The company also provides those batteries in customized configurations, such as fully sealed batteries for amphibious vehicles. 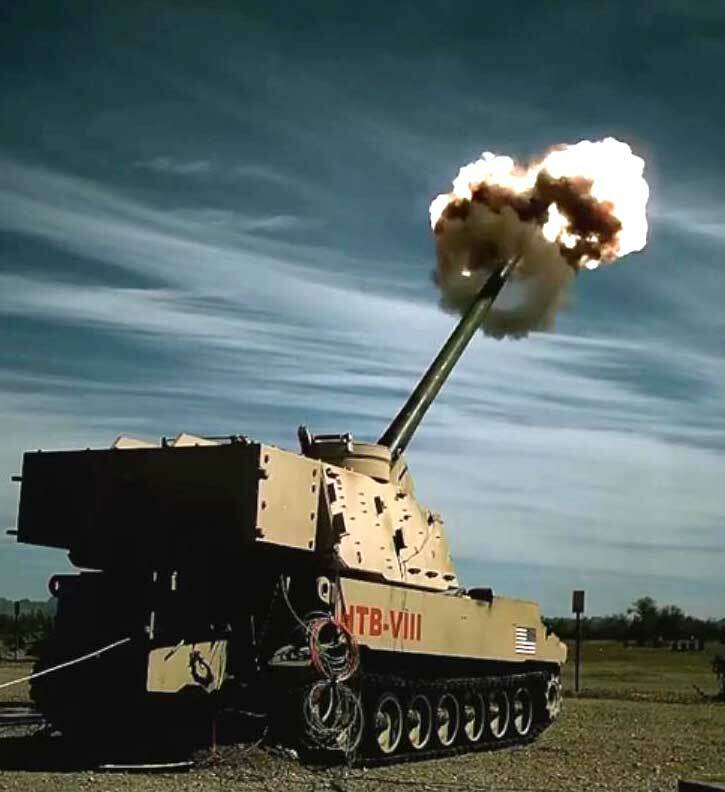 When used in combat vehicles, high power high energy batteries such as those 6T models offer unique tactical advantages, including an extended silent watch (extended silent operation with the main engine shut down and without the need for Auxiliary Power Unit (APU). Designed with smart energy management on board the batteries can use all available energy, maintaining enough power for vehicle operation and engine start, even in extreme conditions. The new batteries are designed for more than 3,000 charging cycles and 10-year operational life, almost five times the average lifespan of current lead acid batteries.